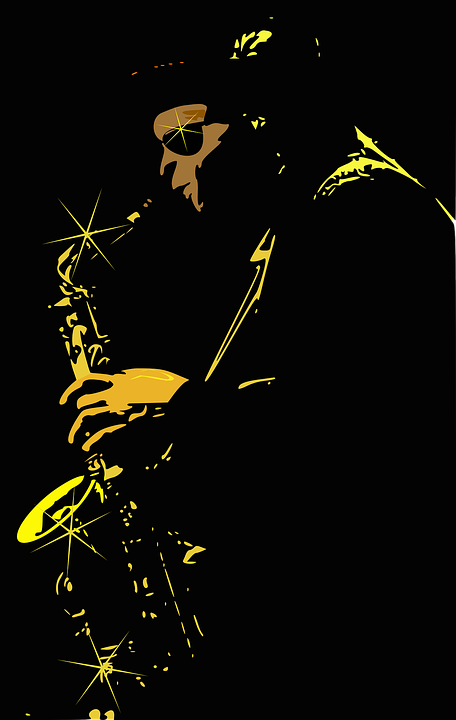 Whether you’re into smooth jazz or hard bop, slick Chicago blues or the down-and-dirty Delta style, if you love seeing live jazz and blues concerts you’ve come to the right place. buyTickets.com has great deals on blues and jazz concert tickets at clubs, bars, festivals, and more across the country. Check out the jazz and blues concert schedule below, find events in your area, and then click the yellow Buy Tickets button to find your perfect tickets and check out. What’s even better, you can use the promo code CONCERTS to get an extra discount taken off the total price of your order. That’s one way to cure the blues! of ragtime by black pianists like Scott Joplin. From there, pioneers in New Orleans and other towns, like Jelly Roll Morton and Buddy Bolden, continued to refine the music into subgenres like swing and Dixieland. By the 1920s recorded music, radio, and the popularity of sheet music broke jazz into the mainstream. The popularity of jazz clubs as illicit venues to drink alcohol led the Prohibition era to be known colloquially as the “Jazz Age” in America. By that time musicians like Duke Ellington, Louis Armstrong, and George Gershwin had begun to make their mark on jazz. In the ‘40s and ‘50s jazz continued its popularity with young and bohemian Americans. The development of bop music, bossa nova, modal jazz, and improvisational free jazz also became popular. Rock and jazz musicians began incorporating elements of each other’s music into their own, creating jazz fusion and related subgenres. More recent years have seen jazz musicians both returning to the roots of jazz in opposition to the more experimental strains of the ‘50s, ‘60s, and ‘70s, in addition to continuing to explore other genres using traditional jazz elements and instrumentation. 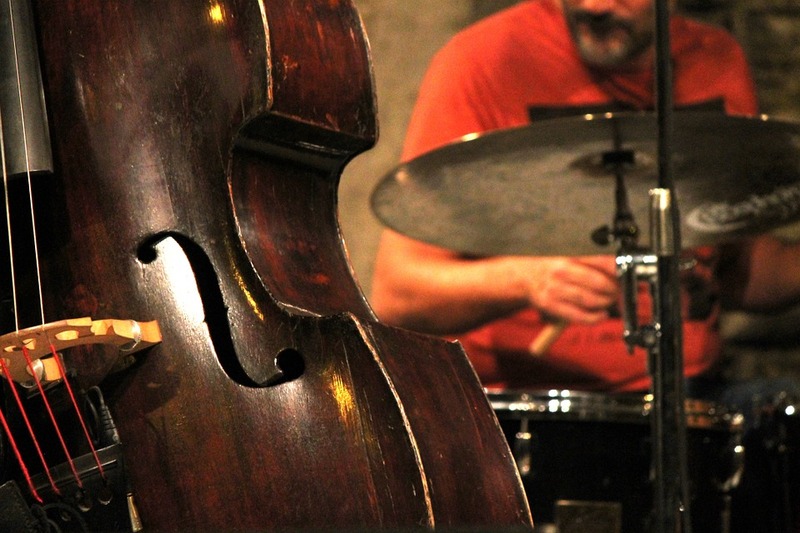 More than almost any other genre, jazz truly contains multitudes. Like jazz, the blues has its roots in the fusion of European and African folk styles. Developing initially on the Southern plantations of the 19th Century by African slaves and their kin, the genre is thought to have originated with work songs and spirituals. Whereas the development of jazz was centered in New Orleans, the blues took root upriver, in the Mississippi River Delta. In the 1940s electric instruments became more widely available and “Chicago blues” began to develop in the city that leant the genre its name. Buddy Guy, B.B. King, and Muddy Waters are popular electric blues musicians. Around the 1950s, the blues began evolving into rhythm and blues and ultimately rock and roll. More traditional blues recordings then became popular in England and influenced a generation of musicians like Eric Clapton, Led Zeppelin, and others.